Forty years ago, I was invited to join a small elementary school as principal. Today, we have more than 2,000 students enrolled in programs that stretch from pre-school to post-graduate. What I learned along the way tells me that the new state Education Department guidelines for non-public schools are a mistake. There is no one-size-fits-all for schools, teachers or students. 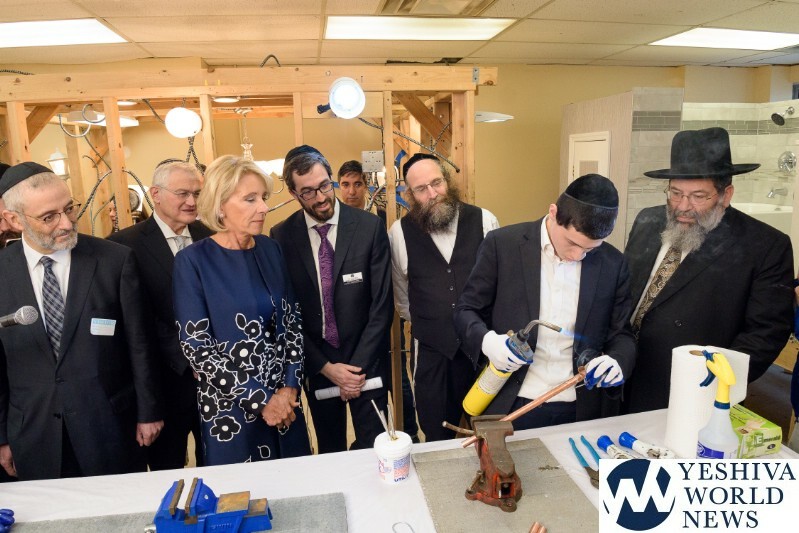 I am equally proud of all of our alumni, whether they go on to become rabbis, attend Harvard Law School or become plumbers and electricians after graduating from our vocational program. That is what is troubling about the new guidelines released by the Education Department in November and revised last month. They are a top-down, uniform, across-the-board set of mandates for nearly 2,000 distinct religious and independent private schools. The guidelines impose a long list of classes that we must teach, not only in core subjects such as English and math, but also dance, theater and career development. They even empower local school districts to evaluate our teachers. 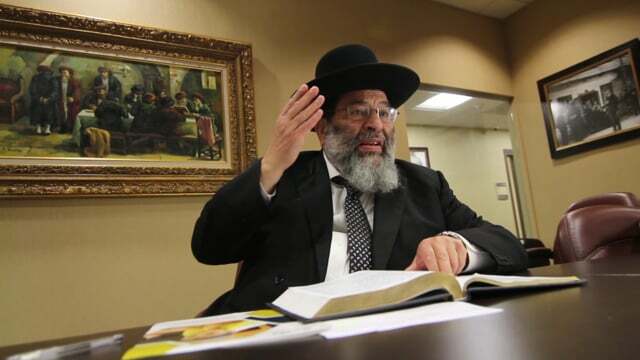 Rabbi Yaakov Bender is the Rosh Yeshiva of Yeshiva Darchei Torah in Far Rockaway, New York, and the author of Chinuch with Chessed (Mesorah Publications). 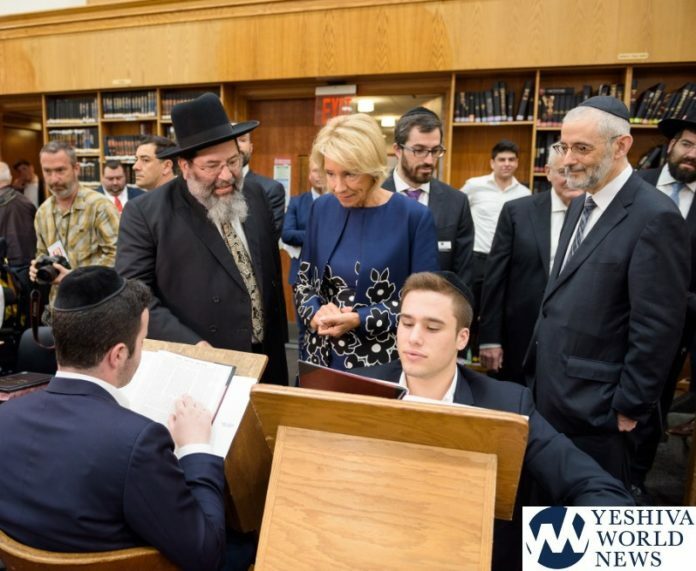 YWN notes that the Honorable Betsy DeVos, the secretary of education of the United States, toured the Yeshiva Darchei Torah campus in May of this year. 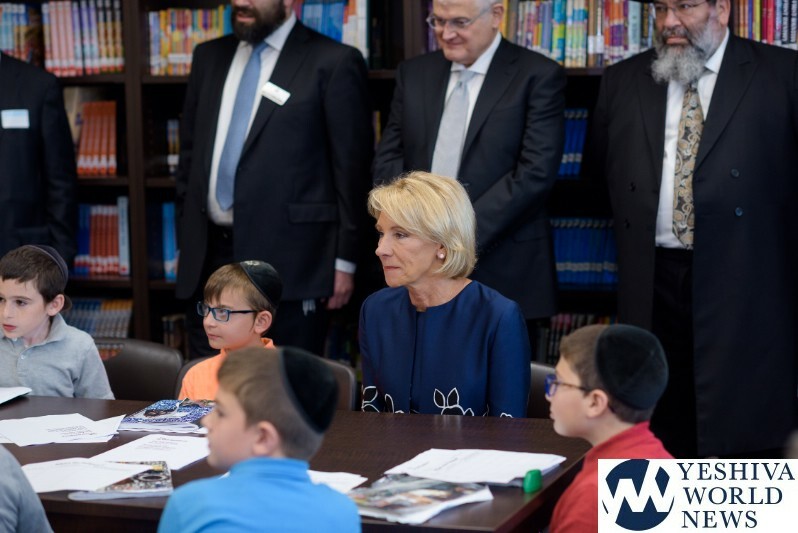 Very nice but he has to admit that he’s powerless when it comes to forcing the Chasidishe Yeshivos to have an English department. Thank you to Theyeshivaworld for posting this article. Rabbi Bender is really special. To ader I hate to say it but your comment is plain stupid. The ones who run these mosdos feel this is the amount of English / math they want their students to learn. No one is forcing anyone from sending to a chasidishe school. 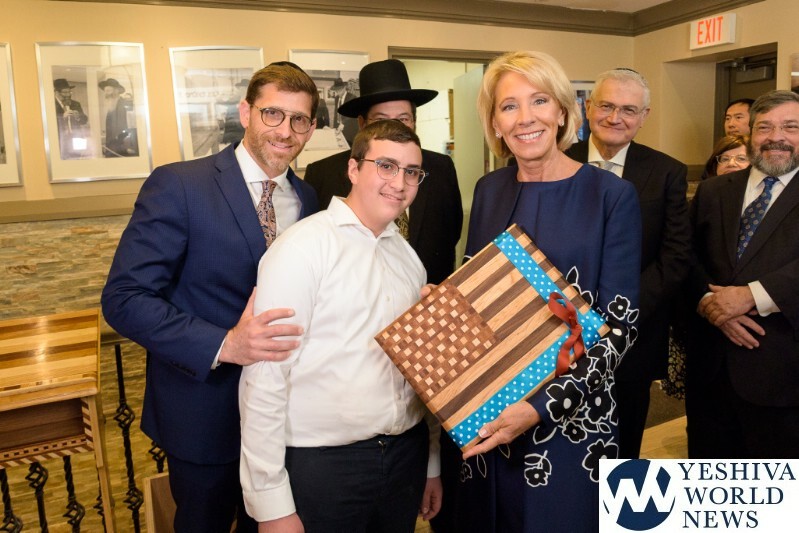 Rabbi Bender’s point is the SED or any governmental body shouldn’t be the one to decide what to teach when to teach and who should teach in any private school. The fact is most of the skills the SED is looking for we get during lemudai kodesh. A few years ago I took a college class. My class was mostly chasdishe young men who got their GED and were now trying to get a degree in various fields. There was even a menahel of a chasidishe mosod in my class.